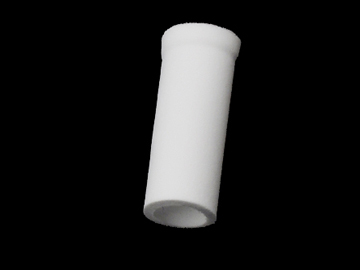 Biocomma's Dasang™ F.R.L. 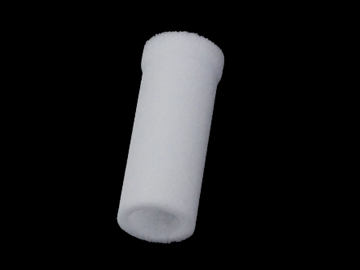 filters are used in modular filter-regulator-lubricator (F.R.L.) 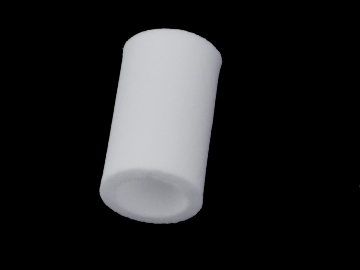 units which are fitted on air lines to prevent moisture, fine debris, particles or other contaminants from entering downstream expensive equipment. 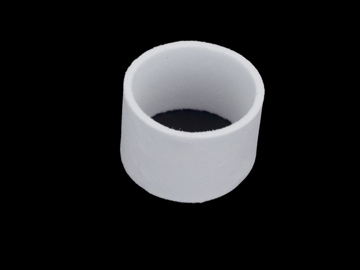 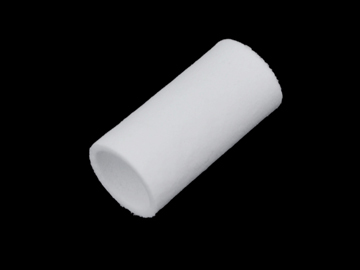 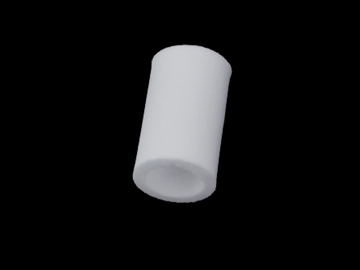 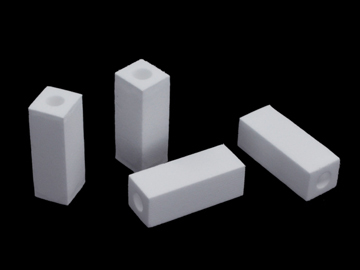 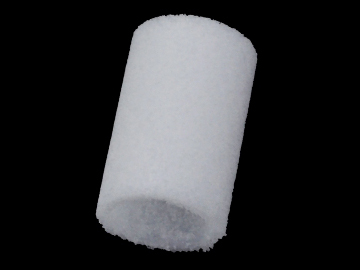 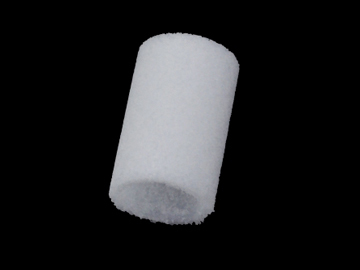 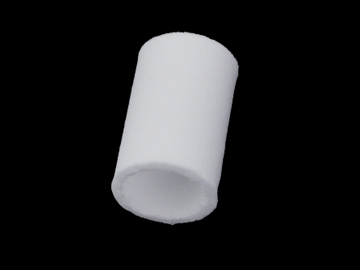 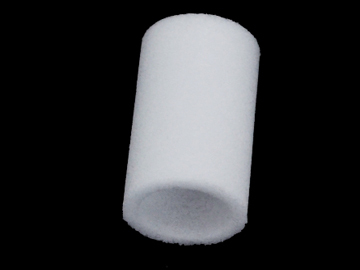 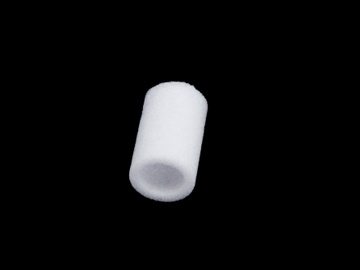 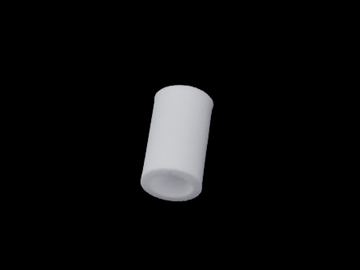 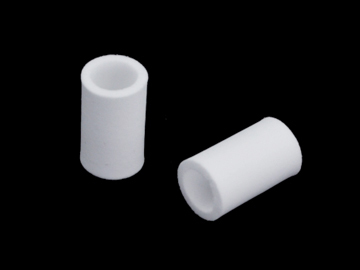 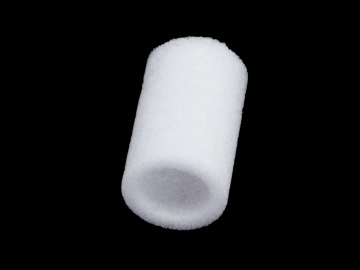 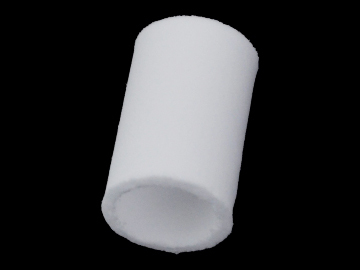 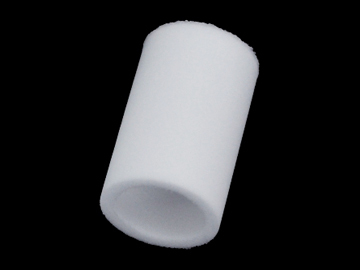 Our filters are key elements to obtain clean compressed air supply in modern industries.